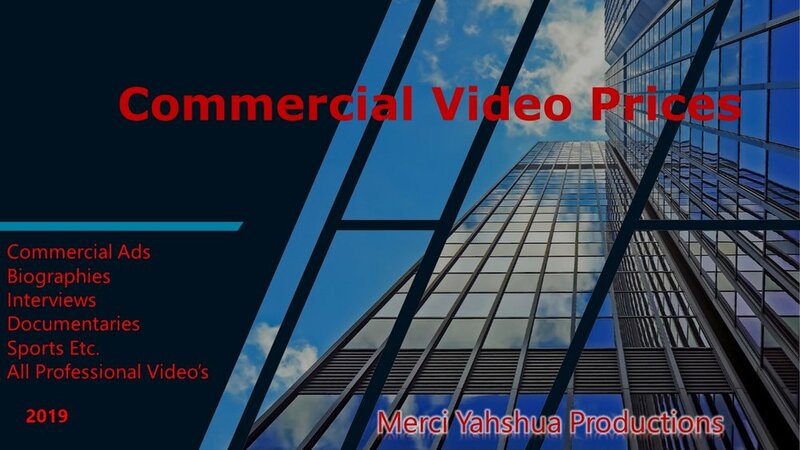 I Own Merci Yahshua Productions & The Inspiration Zone Same Building. I'm a Producer, Director, Editor, Writer, Videographer, Photographer and Voice Over. I videotaped everything in college that I could. CLC Basketball was my First then I Videotaped the football games for the CLC Raiders every game all the way to them winning the Conference. I subbed for another student at times for Hockey the North Stars in Breezy point. I Produce Videos for my church every Sunday for almost two years now, I'm Grateful for the Opportunity. I was the first in my church to Produce videos. Connie Claire Szarke Author: A Great Lady, I had the honor to videotape her story! This was In my First Semester of my First Year in College. I learned so much my taking this on Producing, Editing, by myself. videotaping with three other students and myself I was the Wideshot videographer. This is the first hour and half video that was ever produced in Videography Class at CLC. This was my second year videographer. I did this one solo. Producer, director, editor, videographer. It was so different then the first year, I had gained more wisdom. this is the Brainerd Miss America Pageant in My Second Year also. It was a lot of Fun! (Short Version). 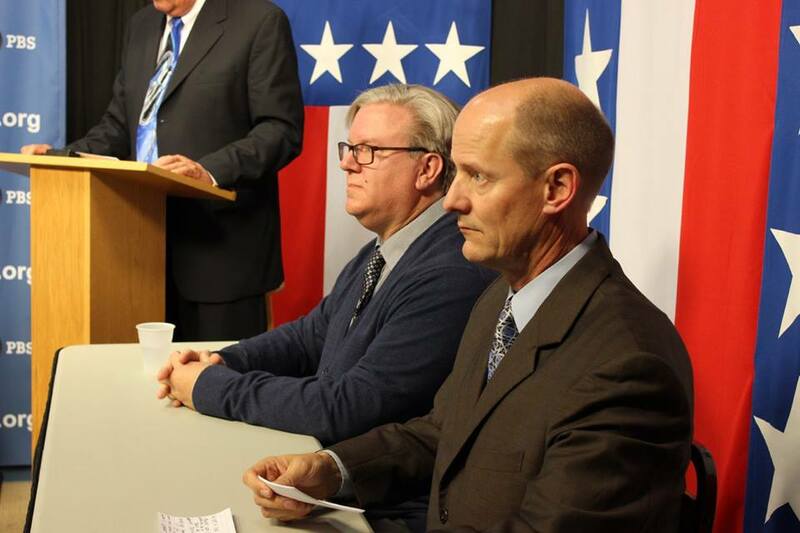 I had the Privilege of Videotaping at Brainerd Lakeland Public Station For The Debates. I volunteered for Lakeland Often. Great experiance. I did this for this video for the Meta 5 Program located In Central Lakes College. I did the voice over. Thanks Kim! I did these theater shoots and many more for work study CLC Brainerd, MN. I learned something the power cut off on the second video you will see by someone sitting at a seat close to my camera it went to factory settings. I could not change to much as it was time to shoot, It was Cat On A Hot Tin Roof. The white balance was horrible, I did the best that I could. I have Produced Videos for the Brainerd Chamber. I Can Produce Interviews. Bio's, Events, Theater Productions, Sports, Commercials, Voice Over.